The search for an architect for Parramatta’s Powerhouse Museum is under way, despite the Labor opposition vowing to keep the cultural institution at its Ultimo home if it wins the election. 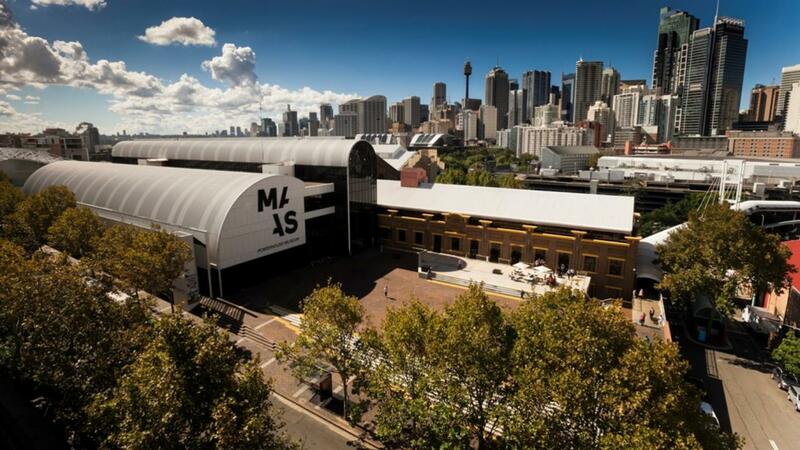 The plan to move the Powerhouse Museum to western Sydney was announced by the NSW government in August 2017. The dream architecture brief is open for expressions of interest, with Minister for the Arts Don Harwin encouraging both local and international architects to enter the competition. 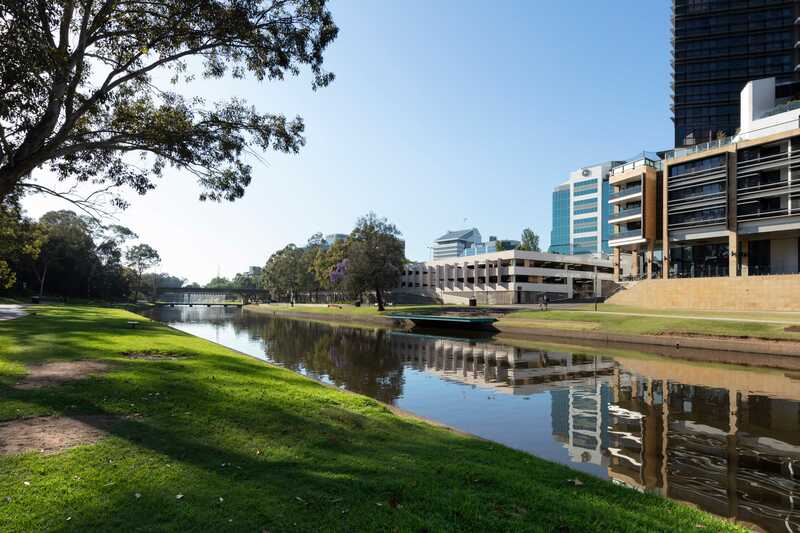 Minister Harwin announced that the search was on for “world-leading” architects to design a cultural precinct for Parramatta that would include the museum, a pedestrian bridge and public space. “This is a once-in-a-generation opportunity to create a purpose-built Powerhouse Precinct at Parramatta that will welcome people from across the world and NSW,” Harwin said. The two-stage competition process will be managed by international consultancy Malcolm Reading. The appointment of Malcolm Reading caused a minor furore late last year, with a group of Australia’s best-known architects penning an open letter advising the government against pursuing a shortlist of international firms. One of the signatories to the letter, Wendy Lewin, has been named a juror alongside OMA’s managing partner David Gianotten and Naomi Milgrom. The Labor Opposition vowed this week to keep the Powerhouse Museum in Ultimo if it wins the March election. This week, NSW Labor opposition leader Michael Daley revealed that the museum would not be relocated if Labor won the state election. Daley said that Labor would spend $45 million on upgrading the current Powerhouse Museum in Ultimo, and direct $500 million in funds to the development of a new “world class cultural institution” in Sydney’s west. “Arts and culture, particularly in Western Sydney and the regions, are not getting their fair share,” he said. “[The Powerhouse move] was about what Liberals do best – a property deal,” Daley said. Property development group The Urban Taskforce said that bipartisan support for a Parramatta cultural centre is needed, as is the inclusion of a state government architect. “The NSW government's approach and the opposition's approach for a signature building in Parramatta must include the government architect on the competition jury. “As Sydney becomes more urban and more dense as the city moves from 5 million people to 8 million people, [d]esign quality will be an essential part of how the growth is built.